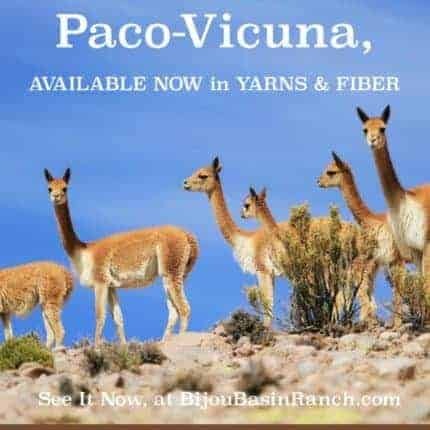 Paco-vicuña yarn & fiber is here! Trust us: you haven’t experienced true luxury till you’ve tried Paco-vicuña! 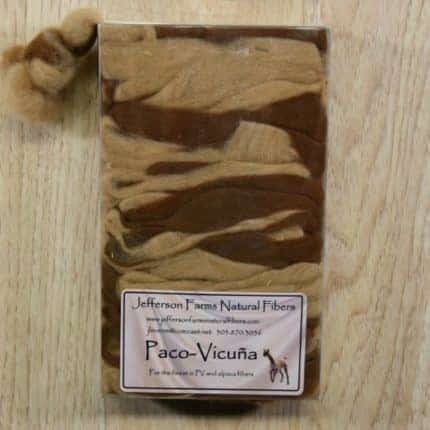 Paco-vicuña are a cross between alpacas and vicuñas and have existed for some time in small quantities in Chile, Peru, Bolivia, and Argentina, with very few currently in the United States. Paco-Vicuñas have super-fine fiber like the wild vicuña, but with somewhat longer and denser fleece like the alpaca. 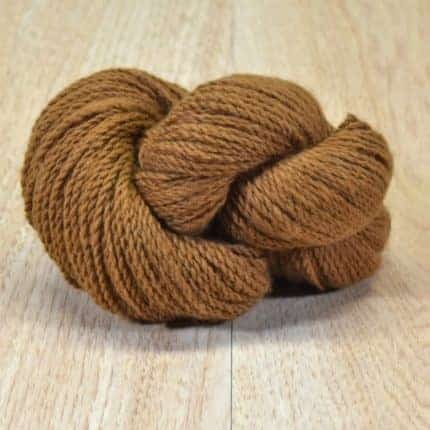 We’ve just added Paco-vicuña yarn and fiber to our online store. We work with a Colorado farm called Jefferson Farms to source the highest quality fleece and fiber! Choose from several natural colors in Grades 0 and 1 here in our online store.